The Chabad Center for Jewish Discovery: Attend Yom Kippur services at the Chabad Center for Jewish Discovery on West 19th Street. Services include Kol Nidrei on Tuesday evening and four services on Wednesday followed by a Break the Fast buffet. TorahNYC: TorahNYC, a Reform Outreach organization, will host Yom Kippur services at The Temple of Universal Judaism on Park Ave (at East 85th Street). 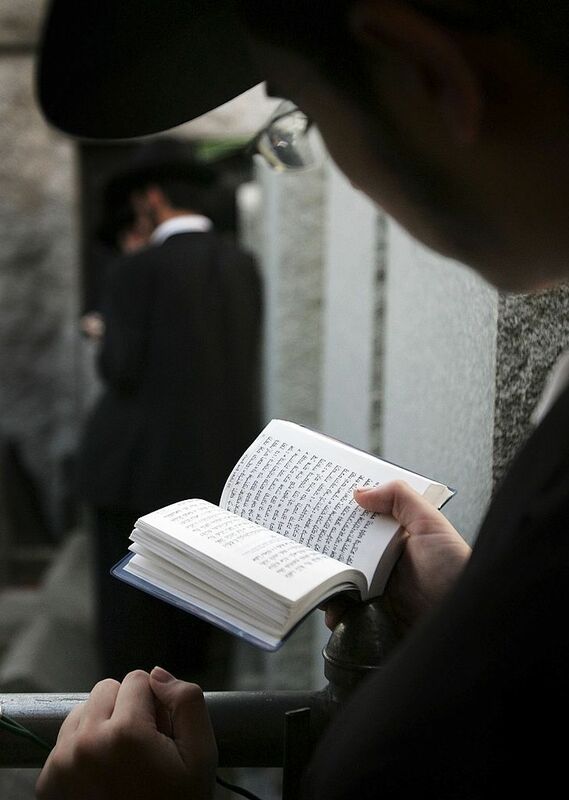 Kol HaNeshamah: Kol HaNeshamah (which means the "voice of the soul") is hosting a free High Holiday experience on Columbus Avenue and West 100th Street, including Kol Nidre and Yom Kippur services, and a Break the Fast. Childcare and children's services will be available. 92nd Street Y: The 92nd Street Y welcomes New Yorkers to High Holiday services for adults and families featuring Rabbi Elka Abrahamson. Special youth services are also available. The Shul of New York: The Shul of New York will host special High Holiday services at the Angel Orensanz Foundation on the Lower East Side, one of the oldest synagogue buildings in New York. Services will feature music and a special children's program. Romemu: Romemu, the holistic center on the Upper West Side, will present High Holiday services featuring prayer, teachings, and children's services.